Childrens Group is a publisher of children's books. 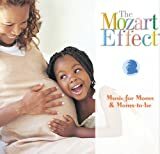 Some of the books published by Childrens Group include The Mozart Effect: Music for Babies, Vol. 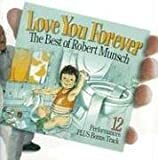 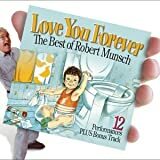 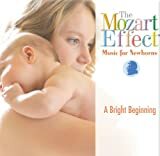 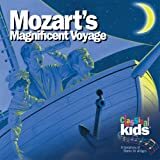 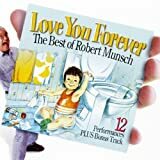 2: Nighty Night, The Mozart Effect: Music for Newborns - A Bright Beginning, Mozart's Magnificent Voyage, and The World's Very Best Opera for Kids...in English!.